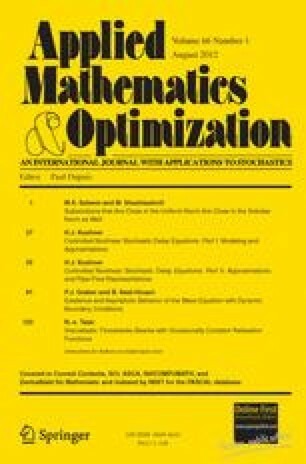 This is the second part of a work dealing with key issues that have not been addressed in the modeling and numerical optimization of nonlinear stochastic delay systems. We consider new classes of models, such as those with nonlinear functions of several controls (such as products), each with is own delay, controlled random Poisson measure driving terms, admissions control with delayed retrials, and others. Part I was concerned with issues concerning the class of admissible controls and their approximations, since the classical definitions are inadequate for our models. This part is concerned with transportation equation representations and their approximations. Such representations of nonlinear stochastic delay models have been crucial in the development of numerical algorithms with much reduced memory and computational requirements. The representations for the new models are not obvious and are developed. They also provide a template for the adaptation of the Markov chain approximation numerical methods. Partially supported by NSF DMS-0804822, ARO contract FA9550-09-1-0378, AFOSR contract W911NF-09-1-0155.